You can speed up the check-in process by printing and filling out our new patient registration form prior to your appointment. 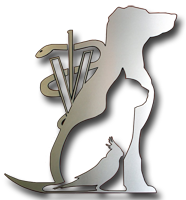 We love referrals and wish to reward you for each new patient you refer to Downers Grove Animal Hospital. Please print and fill out our referral form and we will credit your account for each new patient referred. 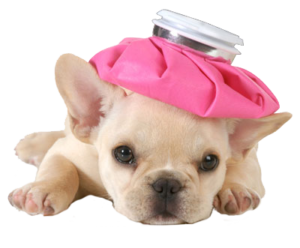 Are you and your pet new to Downers Grove Animal Hospital? We would like to offer you a free exam (applies to new customers only). Simply, print and present this coupon for a free exam.